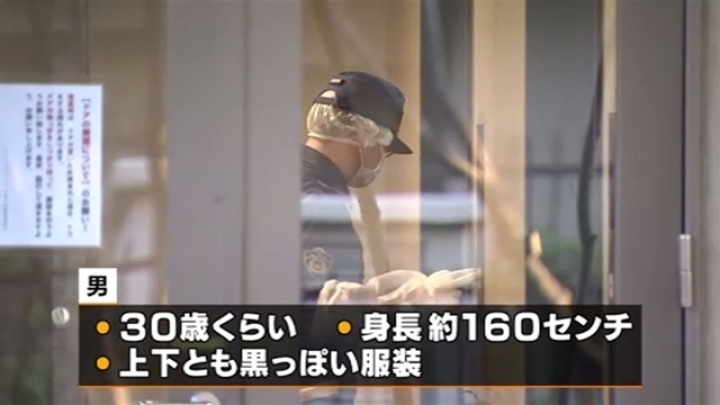 TOKYO (TR) – Tokyo Metropolitan Police are hunting for a man who posed as an employee from a takkyubin delivery company in the robbery of an elderly woman in Ota Ward on Monday, reports TBS News (Apr. 15). 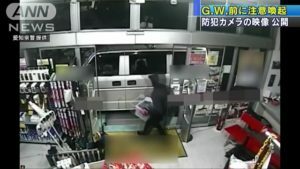 At around 4:20 p.m., the woman tipped off police saying, “A man posing as a takkyubin employee held a knife up to me” after visiting the residence, located in the Haginaka area. 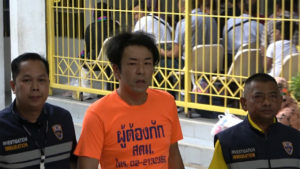 Officers arriving at scene later heard from the woman that the suspect took 8,000 yen in cash and her bank card after brandishing the weapon. He then fled. The woman was not hurt in the incident, police said. Believed to be in his 30, the man has a rotund build and stands around 160 centimeters tall. At the time of the incident, he was dressed in black, police said. 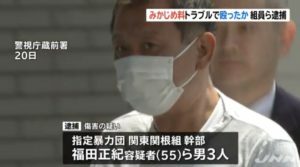 Earlier in the day, police received a report about a man who posed a takkyubin employee while wielding a knife at another residence in the Honhaneda area of the same ward. Police are now investigating whether the two incidents are related. Update: Police apprehended a man who was in possession of a knife on Monday night. 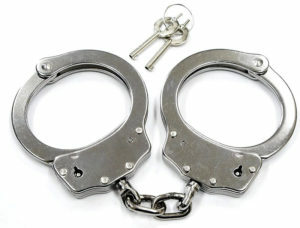 He was accused of violating the Swords and Firearms Control Law. Police plan to question him about the two incidents earlier in the say, according to NHK (Apr. 16).